400 DEGREES HOT CRACK REPAIR! There’s nothing to lose by having one of our experts look at your driveway. 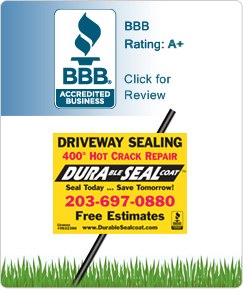 has specialized in affordable driveway sealing and repair. 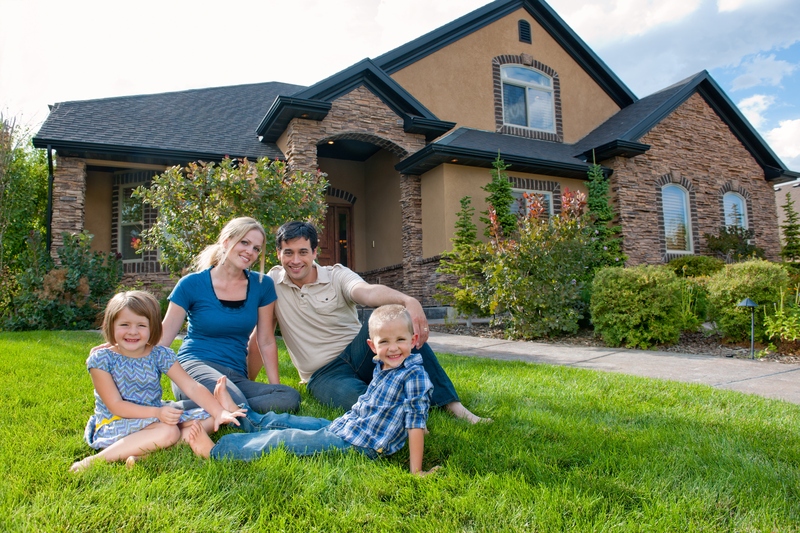 We have already helped thousands of homeowners in your area save money through proven pavement maintenance techniques. Most sealcoating companies focus on landing large, high paying commercial parking lots. The equipment used although well suited for fast bulk application is not ideal for residential sealing and crack repairs. These companies often use residential driveways for training or filler work to keep busy between their more important jobs. Quality and service then suffers. All our trucks, equipment and methods are specifically designed to work on residential driveways with precision and neatness. We are committed to quality and overall customer experience. 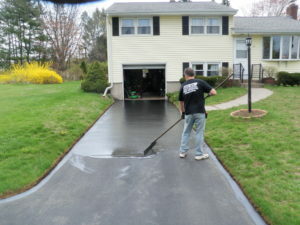 Every part of a our driveway sealing process is handled with care. 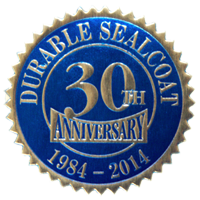 With years of experience Durable Sealcoat is the right choice for your home. 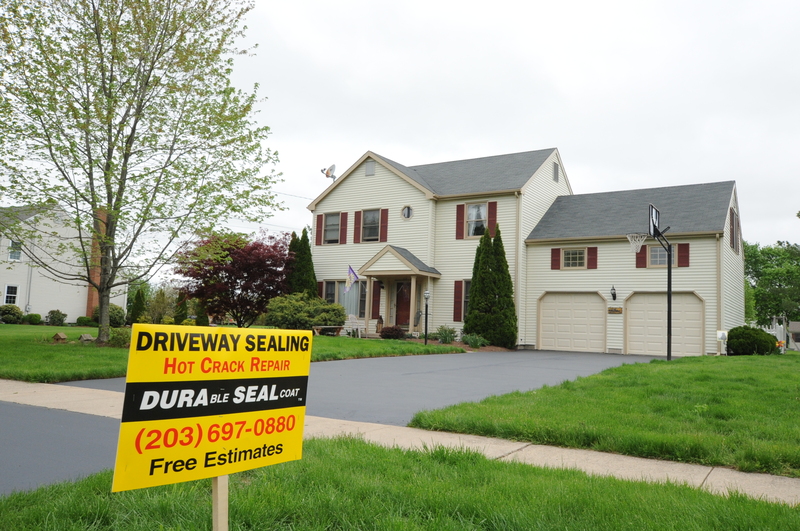 Ready to discuss your next Driveway Sealing project with us now?